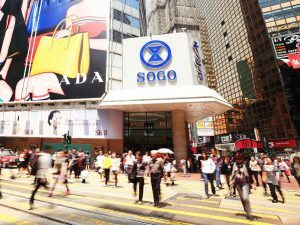 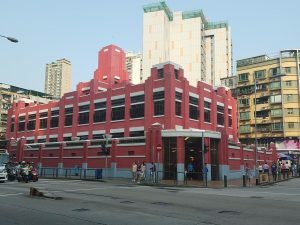 In early 2010, SOGO, one of the biggest department store in Hong Kong, was planning for a large scale renovation. 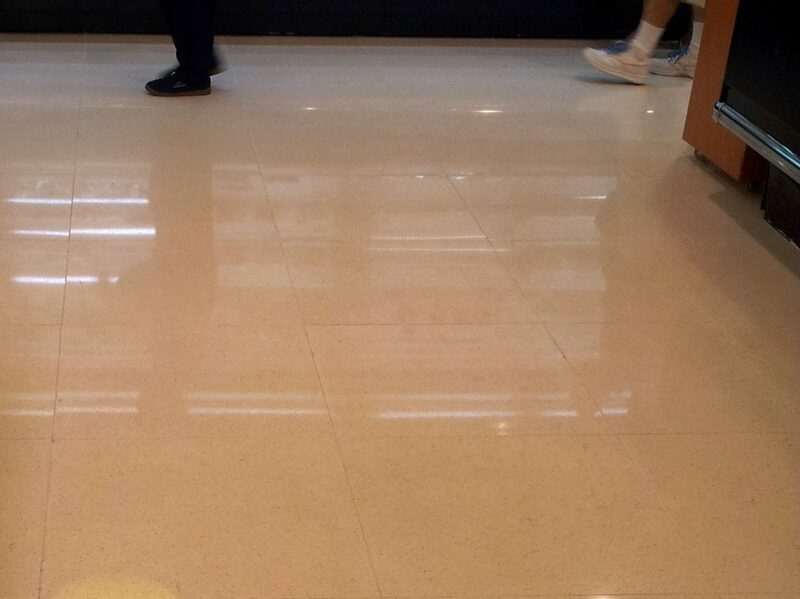 One of the main scope was the replacement work of existing flooring. 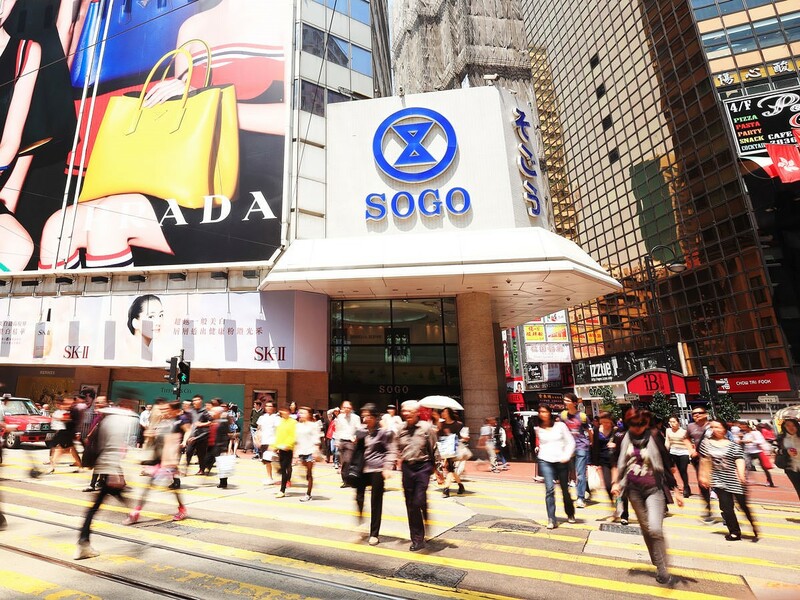 SOGO was looking for a reliable and long term total solution for the whole flooring system. 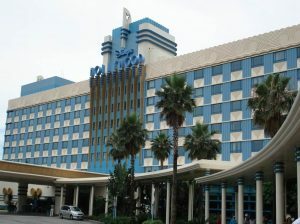 The first ARDEX proposal and the mock-up on-site were completed and adopted by SOGO in November 2010. 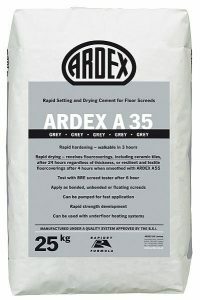 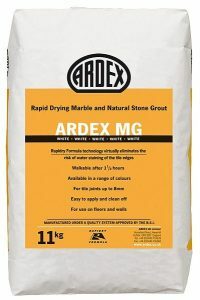 Materials named ARDEX A35, ARDEX S16 and ARDEX MG became a rapid-set and effloressence-free solution for the stone flooring installation work in our projects. 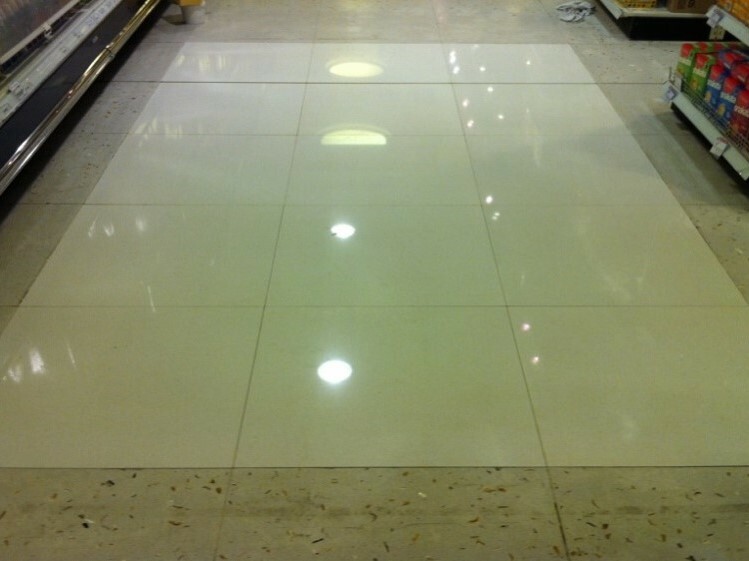 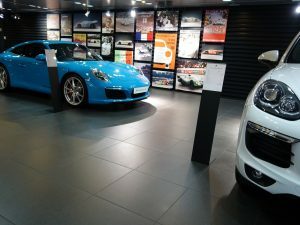 In around 20 month-work, over 7,000m² renovated floor area has been completed by this ARDEX Stone Floor System. 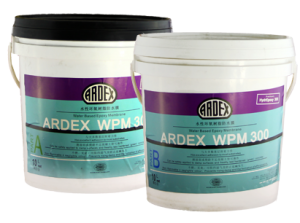 After the work has been successfully completed, SOGO issued an acknowledge letter to ARDEX in September 2012. 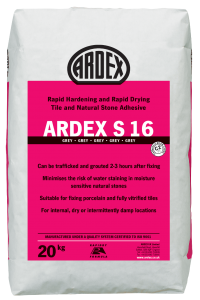 Special thanks to your Technical Manager and looking forward to work with ARDEX again.